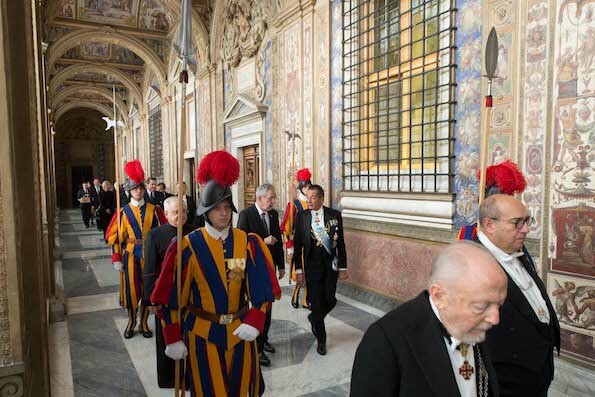 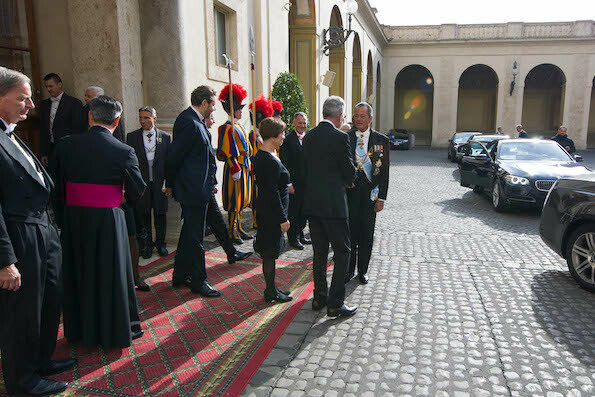 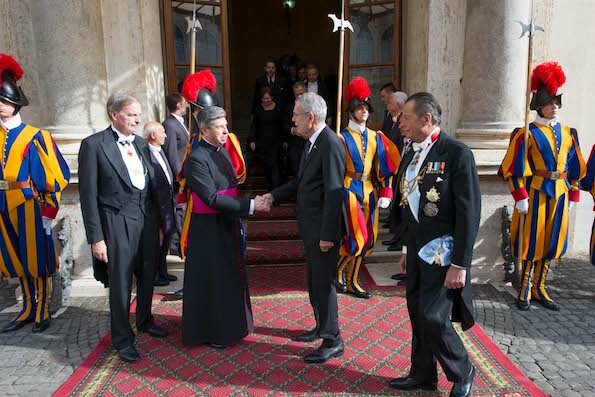 This morning in the Vatican Apostolic Palace the Holy Father Francis received in audience the President of the Republic of Austria, H.E. 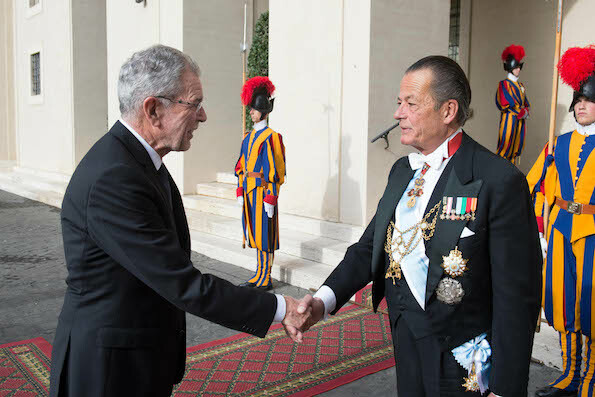 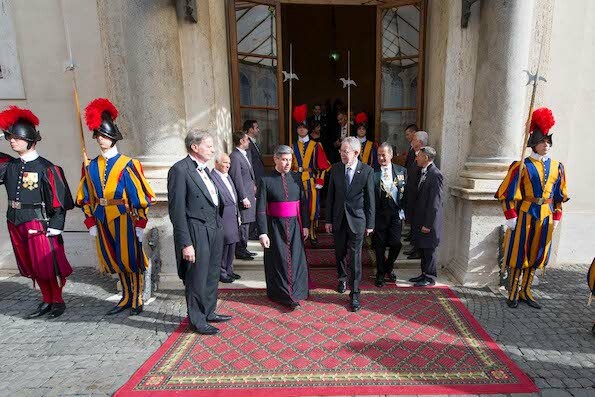 Mr. Alexander Van der Bellen, who subsequently met with His Eminence Cardinal Secretary of State Pietro Parolin, accompanied by His Excellency Msgr. 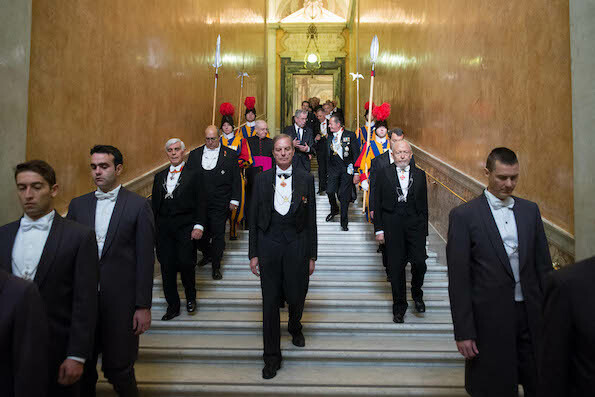 Paul Richard Gallagher, Secretary for Relations with States. 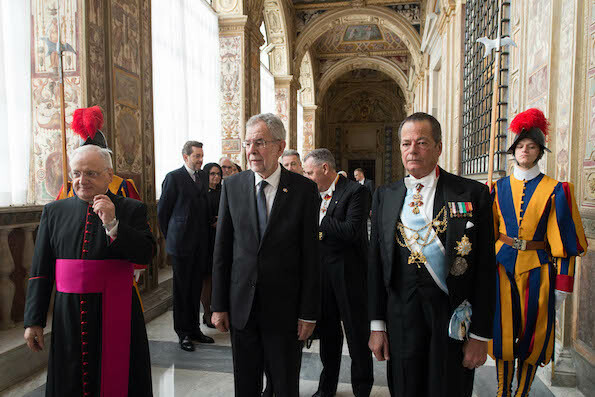 During the cordial discussions, the good relations and fruitful collaboration between the Holy See and Austria were evoked. 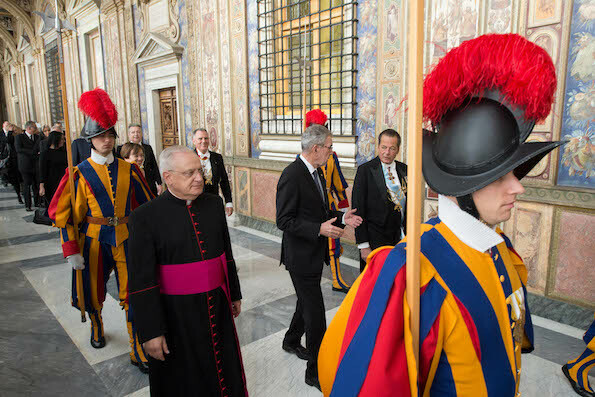 Attention then turned to matters of mutual interest, such as the defence of the inviolable dignity of the human person, the promotion of a culture of encounter, and concern for the care of creation. 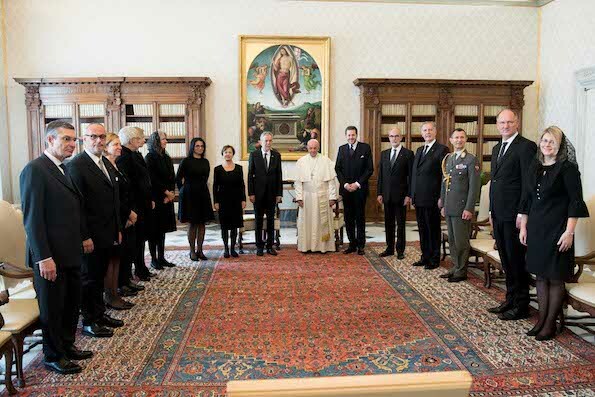 Finally, the parties highlighted the role of the international community in the search for peaceful solutions to ongoing conflicts in various regions of the world, also reiterating their joint commitment to a world free of nuclear weapons.